Have you ever paused to think about how much we depend on our vehicles? We travel long distances in them. We use them for emergency purposes, as well as our simple, everyday tasks. Like everything worth keeping, regular maintenance and attention to our vehicles can make a big difference between inconsistent versus top-notch performance. Our facility provides scheduled maintenance services using factory provided data for your vehicle. There’s no need to take chances when you’ve got the best in the business at your service. 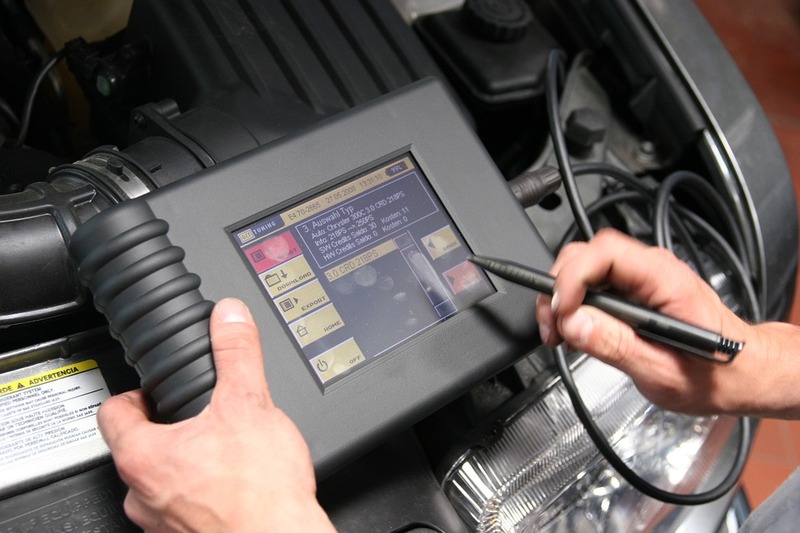 Modern vehicles come with a built-in computer diagnostic system. While this system doesn’t tell mechanics the specific problem with the vehicle, it is a great tool in helping our mechanics figure out what may be going wrong with any of the complex systems that help your vehicle operate. Identifying the problem with your vehicle can be extremely difficult without the proper manufacturer certified diagnostic tools. The Electrical System is what gets your vehicle moving. It,s essential purpose is to generate electricity for the vehicle to start and stay running while driving. 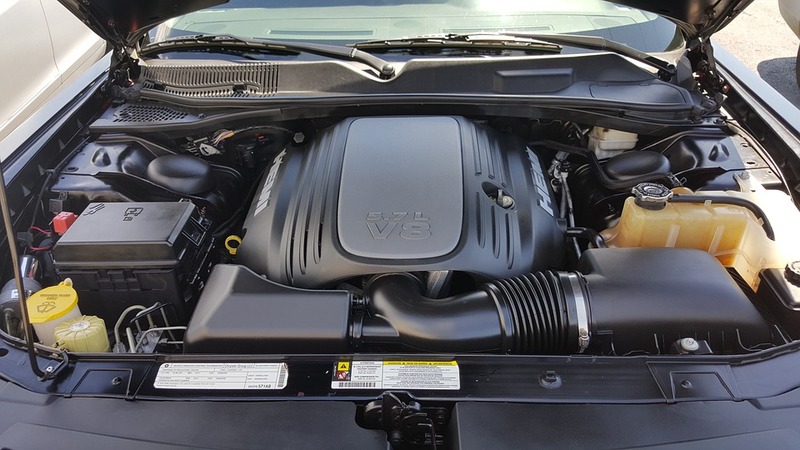 Using your vehicle’s computer diagnostic system, our technicians can diagnose what may be an issue with your vehicle’s electrical system and quickly address it. Stop in and talk with us at 7860 S. Sprinkle Road ~ Portage, MI 49002 today!